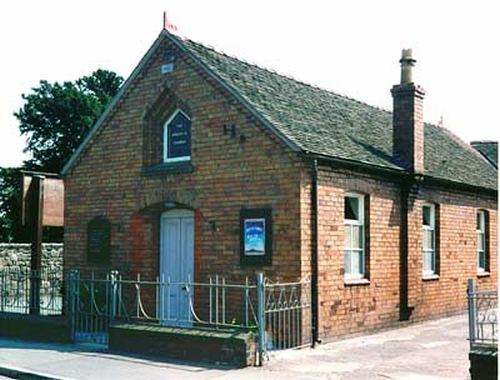 A plain brick building, built in 1922, and was still in use in 1995. However, about 2000 the building was sold to Wem Amateur Dramatic and Operatic Society which still uses it (2016). There had been a Catholic and Apostolic Church situated in Noble Street in Wem in 1839 which was reported in 1851 to have been closed "about 8 years".